The young Leyland house owner has been promoted at work and relocated to London. The seller had tried to sell the house on the open market prior to moving out with local estate agents but had failed to find a buyer in part due to the neighbouring properties let long term to a housing association – effectively they were rented – and full of dogs barking at all hours. This put a lot of the young first time buyers that would be well suited to the house. The owner decided to rent the house as a short term solution so he could move out immediately. Shortly after, the tenant stopped paying rent and absconded one night. This left the owner with no rent, a mortgage to pay and no time with his new job 300 miles away to sort the problems. A quick call to 365 Property Buyer saw an offer made in less than 24 hours, and the sale agreed and completion in less than a month. 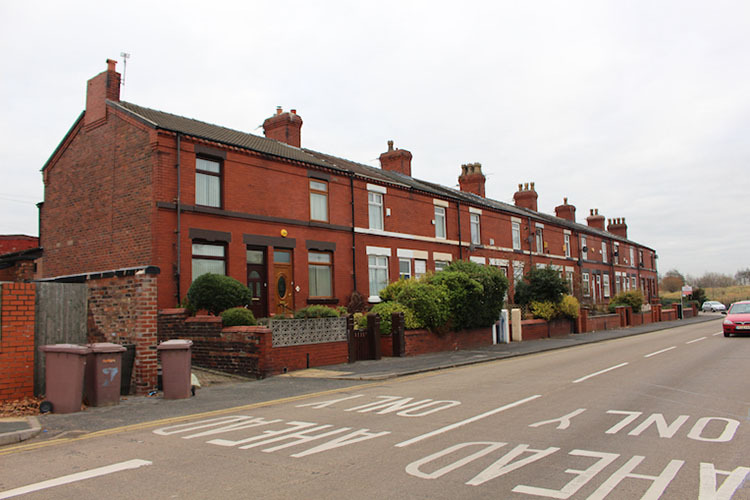 This Leyland Terraced House sold in 19 days, If you are looking for a quick house sale, give us a call on 0800 019 7031 or get in touch.